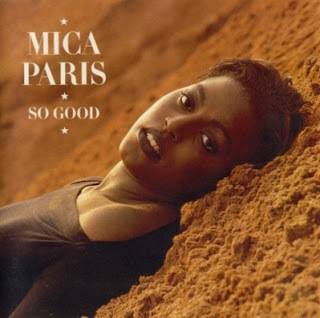 On today's 70s disco 80s pop retro radio show -- believe it or not, it’s SOUL WEEKEND on BOOGIE...as we bring you the 1988 debut album SO GOOD from The Queen of British Soul Mica Paris in the first hour; and in the second hour we’ll play the Mica Paris SOUL CLASSICS album from 2005, covering a selection of some of the greatest soul music ever written: from the likes of Smokey Robinson, Al Green, Four Tops, Marvin Gaye, Diana Ross & The Supremes, Elvis Presley and Jimmy Ruffin...ALL performed by Mica Paris! So sit back and enjoy soul music from one of my favorite artists. It’s all happening right here on Times 100.5 FM. Mica Paris (born Michelle Wallen, 27th April 1969, in South London) is an English soul singer, presenter on radio and television and occasional actress. In 1988, she released her debut, platinum-selling album So Good with 4th & Broadway when she was 19 years old. "My One Temptation" was the lead single. This led to a collaboration with American soul singer Will Downing on a cover version of a classic "Where Is the Love", made famous by Donny Hathaway and Roberta Flack in the early 1970s. Mica is just finishing her 8th studio album, which has been produced by the legendary Rod Temperton. Rod wrote ‘Thriller’ and other songs on Michael Jackson’s record-breaking album, produced by Quincy Jones. Rod has achieved both chart and award success with George Benson and many other music icons. Mica is very excited about this album, due for release in January 2013. 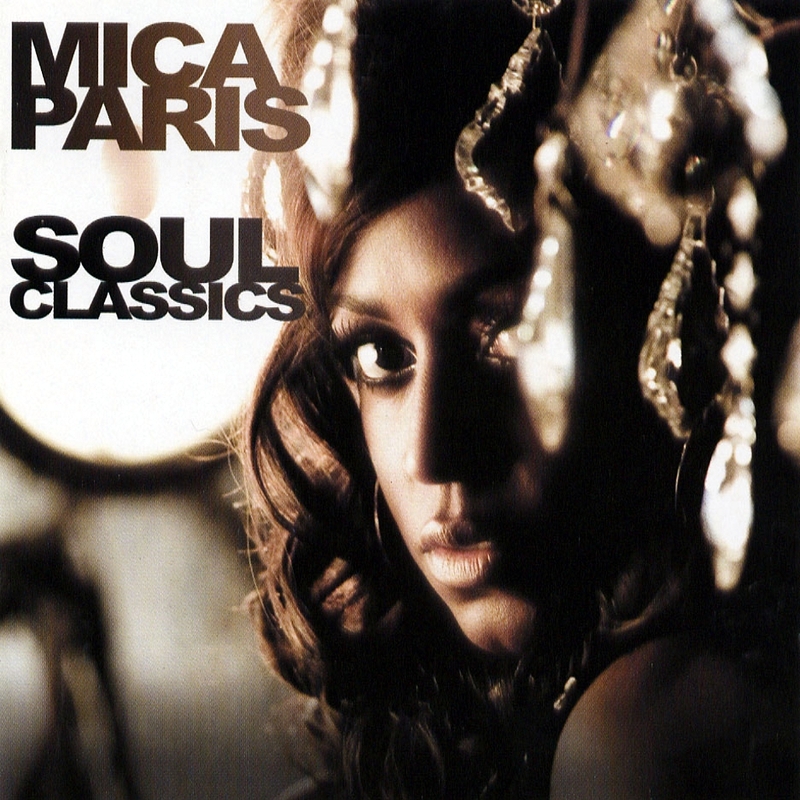 Mica Paris will be performing at the Jazz Cafe in London on New Year’s Eve, where also, the King of British Soul Soul II Soul’s Jazzie B will be djing into the wee hours of 2013. Be sure to tune in to Times 100.5 FM from 6pm Sunday East African Time, Or Listen live on stream at timesfm.co.tz For International listeners, view World Time Zone Map for current time in your area. 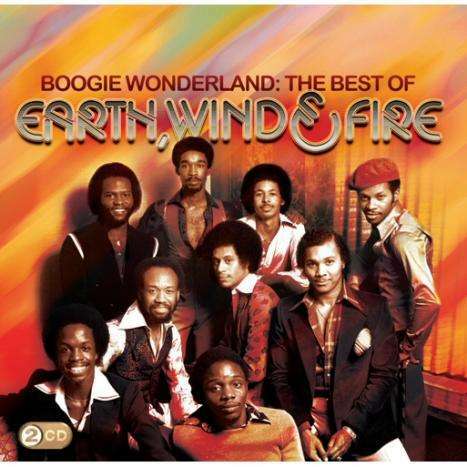 On today’s show: I'll be featuring BOOGIE WONDERLAND: THE BEST OF EARTH WIND & FIRE. In the late 70s, Earth, Wind & Fire were the supergroup of soul. Few groups encapsulated pure joy on stage and on record as they did; and the group’s story is that of their leader and producer, Maurice White. Although his parents wanted him to be a doctor, when Maurice White enrolled at the Chicago Conservatory Of Music to become a music teacher, his life changed. Born in Memphis, he’d sung in choirs since his childhood. He took up drums as a teenager and played in a local band with Booker T Jones, who would later form MGs, and David Porter who would write Sam and Dave’s biggest hits with Isaac Hayes. But when he was in Chicago, he was asked to drum on a Betty Everett session for Vee Jay Records and his skill led to more gigs and pretty soon, he ended up as a session drummer for Chess, playing on the label’s most memorable 60s sides. In 1967, he was a member of the Ramsey Lewis Trio. A trip to the Middle East would awaken White’s interest in metaphysical philosophy. By the end of the sixties, White, his bassist brother Verdine, and a group of like-minded individuals set about forming an outfit that chimed with the times. The original title of the Salty Peppers fell by the wayside in favor of an adaptation of the three elements in White’s birth sign, Sagittarius earth, air and fire. They relocated to Los Angeles and provided the music for Melvin Van Peebles’ ground breaking blaxploitation epic, Sweet Sweetback’s Badassssss Song. Signing to Warner Brothers, they went to cut two albums of dense, jazzy, funk-driven soul. Earth, Wind and Fire spawned the minor hit Love Is Life and The Need Of Love featuring the Sherry Scott-sung I Think About Loving You. White decided to disband Earth, Wind and Fire and regroup. He recruited Philip Bailey whom he’d met on the road leading his band Friends And Love, and some hot new players including saxophonist Ronnie Laws. Signing to Bob Cavallo and Joe Ruffalo’s management stable, they began to play to rock audiences. A slow-building crossover began. The group were signed to CBS by Clive Davis, who’d seen their incredible act live. Last Days And Time from 1972, shows this new approach – hard driving jazz-influenced jams are very much in evidence, but new additions like Bailey’s sweet falsetto on Make It With You showed the direction the group would take. Head To The Sky continued this run of success, while 1974’s Open Our Eyes went to No1 on the soul charts and reached the US Top 30. That’s The Way Of The World, the soundtrack to a little-remembered film from 1975 in which they starred alongside Harvey Keitel, was the album that made them American superstars. It contained three of their greatest songs – Reason, Shining Star—a No 1 soul single—and the blissful, floating groove on title track. By later 70s, Earth, Wind & Fire were fully established in the US and increasingly in the UK, with a stage act that combined White’s serious study of Egyptology with, well, lots of space effects and levitation. A young David Copperfield worked on the shows. White was also an in-demand producer and oversaw notable hits for Deniece Williams (Free) and the Emotions (the irresistible The Best Of My Love). By 1978’s All n’ All, the group had crossed over to white rock audiences, who, wanting to lump them in with disco, were subsequently amazed at their ability and showmanship. “All n’ All is flashy, bright and fanciful,” Rolling Stone magazine said, unsure whether to sneer or cheer. 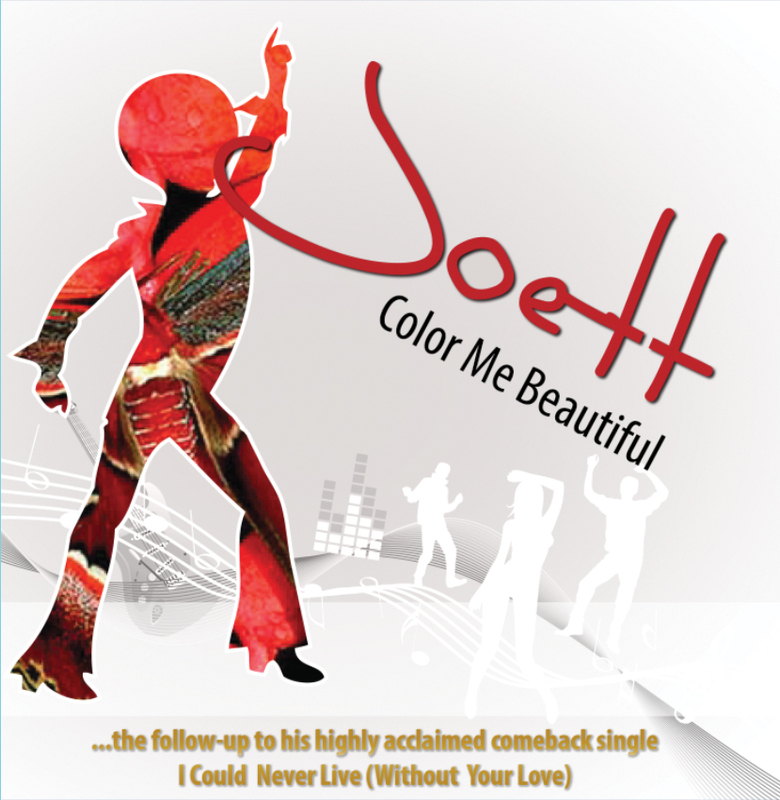 I Am will be the album that everyone remembers, given a pop sheen by co-writers David Foster and Alee Willis. Written at the height of disco, and released in 1979, it presented a confident, joyous sound – Boogie Wonderland a duet with the Emotions, was an enormous world-wide hit while After The Love Has Gone gave them a ballad to rival the Commodores’ then-contemporary successes. Aside from 1981’s triumphant Let’s Groove and Raise, it was never quite the same again. The band took a hiatus while Bailey went solo, scoring a world-wide smash with Easy Lover, his duet with Phil Collins, and White hit the US charts with his update of Ben E King’s Stand By Me. In 1996, Maurice White retired from the road, leaving Bailey to lead EWF, while White kept an eye on proceedings in the studio. The band still delights audiences the world over, and in 2009 they performed at the White House Governors’ Dinner, the first formal White House dinner hosted by President Obama. “When they start to look back at the history and…at our records and attendance as far as live performances, you have to give us credit,” White said in 2001. “I think overall we made a helluva contribution to the music scene in the sense of creating change, doing things in a different way, and staying true to the music. On today’s show we’re featuring 5 Star The Greatest Hits compilation album with all of their greatest hits: System Addict, The Slightest Touch, Find The Time, All Fall Down, Let Me be The One and much much more… and we’re taking a trip down memory lane with 3 VERY special guests in the studio today: Isla Gilmore (the biggest 5 Star fan I know); Swahili blues artist Leo Mkanyia; and writer and budding singer Caroline Uliwa. Gosh, what a line-up! 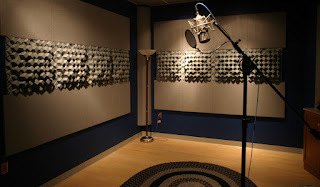 I’m honored and excited to have you guys back in the studio. And tonight, the follow-up nu disco single Color Me Beautiful by Joett with B Side bongo disco track Girls Girls Girls will premier on Boogie. 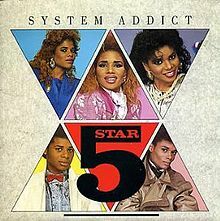 Five Star were one of the success stories of the mid 1980s. Often dubbed “The British Jacksons”, they were seldom off our TV screens and rarely out of the charts, notching up 15 Top 40 UK hits and selling millions of albums in the process. Born in Romford Essex, Deniece, Doris, Lorraine, Stedman and Delroy were the talented offspring of Buster Pearson, a professional guitarist who’d performed with Wilson Picket, Desmond Dekker and Jimmy Cliff in the 1960s. His daughters persuaded him to let them record “Problematic”, a song he had recently written and put it out on his new label Tent Records. Although the single failed to chart it showed promise and Buster decided to manage the group full time. Expanded to a five piece with the inclusion of their two brothers, Buster managed to secure a deal for the group with RCA. The first two singles under the new deal struggled to chart but their next release “All Fall Down” finally dented the Top 20 in May 1985 and was swiftly followed by Let Me Be The One” in July. The debut album “Luxury of Life” spawned seven singles in all, the most successful being “System Addict” which gave the group its first Top 5 hit reaching No. 3 in January 1986. The follow up album “Silk and Steel” proved equally popular. Climbing slowly to the top of the album charts it eventually went triple platinum and provided the group with a steady stream of hits including their biggest “Rain Or Shine” which peaked at No. 2. Continued success allowed the family to move from Romford to a mansion in Sunningdale where they installed a massive studio complex. 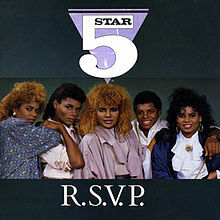 1987 saw Five Star winning a Brit Award for Best British Group and the release of their third album, “Between The Lines featuring 3 further Top 25 hits. In 1988 following a six month break, Five Star relaunched themselves with a new raunchier leather look. The group’s fourth album “Rock The World” reached No. 16 with favorable reviews but disappointing sales. Their run of chart hits was finally over. The media were quick to pounce and the family rapidly became the subject of several stories concerning their financial stability. 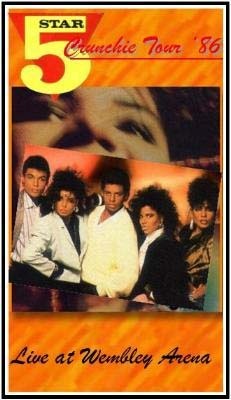 Relocating to the US, the group signed for Epic Records and made 2 further albums “Five Star” and “Shine” but never managed to revive their flagging career. Although their chart days appear to be over, they are still performing as a trio (Stedman, Deniece and Lorraine) and have recently been on stage at Wembley Arena as part of the “Here and Now Tour”.